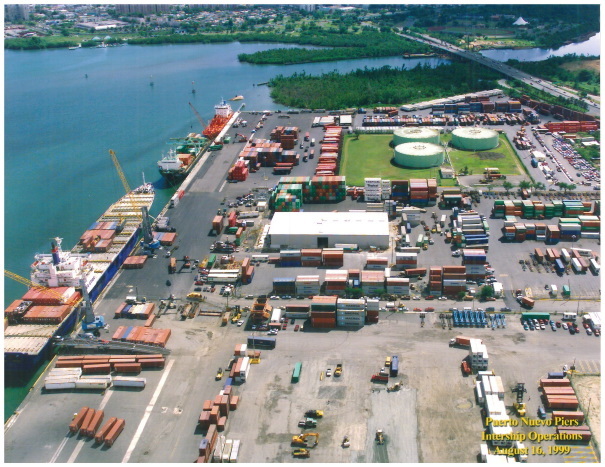 International Shipping Agency, Inc. (INTERSHIP) is a stevedoring contractor and terminal operator, founded in 1961. We are an affiliate of Méndez & Company, who’s been in business for over 100 years. Méndez & Co. is one of the major distributors of food and spirits and brands like Heineken, Miller, Johnnie Walker Black, Grey Goose, Stolichnaya, Veuve Clicqout, and over 150 varieties of wines from all over the world. They also distribute products coming from the United States such as General Mills, Beech Nut, Tabasco, Sargento Cheese, Bumble Bee, and others. 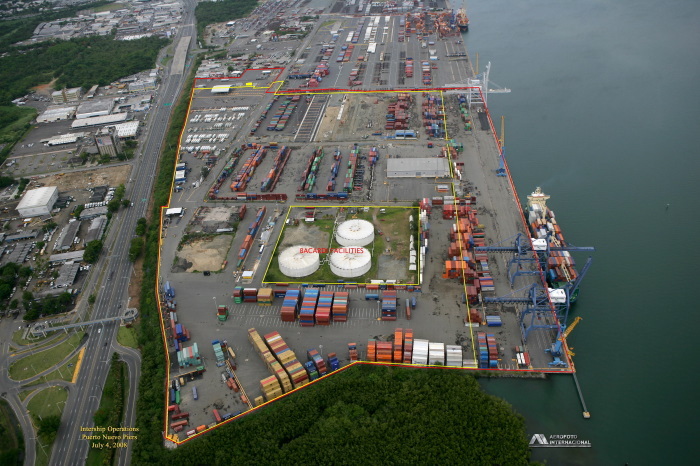 Recognizing the need for an integrated state-of-the-art container handling facility for San Juan's busy import and export trade, back in 1961 a group of professionals created what has become today the leading company in the maritime industry: INTERSHIP. 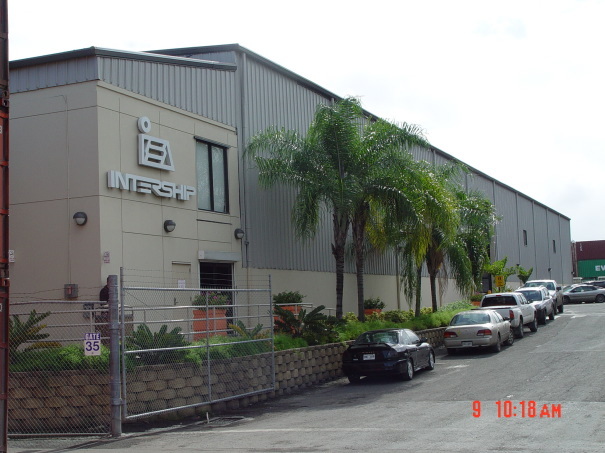 The secret of INTERSHIP’S success is simple: the best infrastructure and investment of over $30 million in the latest equipment and technology; unparalleled expertise; a motivated work force; and a relentless commitment to fast service and customer satisfaction. 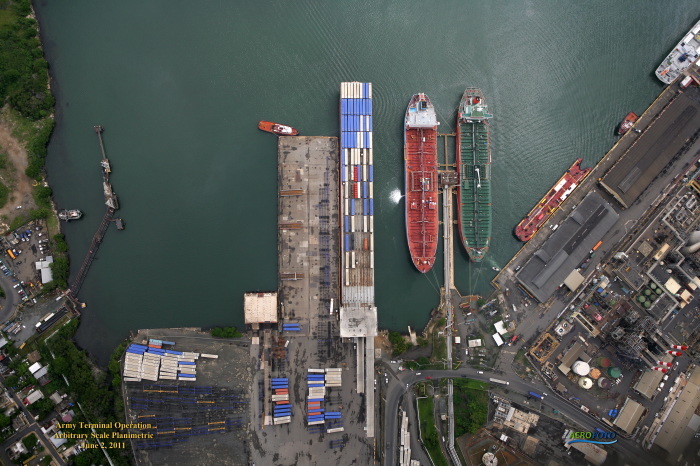 Marine Asset Management (MAM)’s mission is to provide our customers with a tracking, validation, and collection service system for tariff established equipment usage due charges prior to its return. 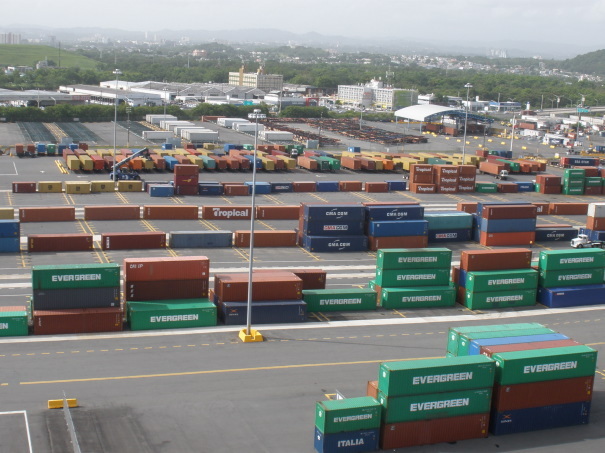 Using our innovative system, carriers will be able to offer their clients tracking, calculating and payment of container usage due charges through a variety of convenient methods. Equipment availability is a key factor in any carrier’s ability to render service to their customers. MAM understands this and provides the industry with novel resources to reduce equipment return time and maintain efficient and cost effective processes. For MAM, providing carriers with the needed tools to improve their equipment return time and, thus, satisfy the equipment demands of today’s market is more than a process – it is a commitment. Our clients can be assured of receiving 100% of their collections. 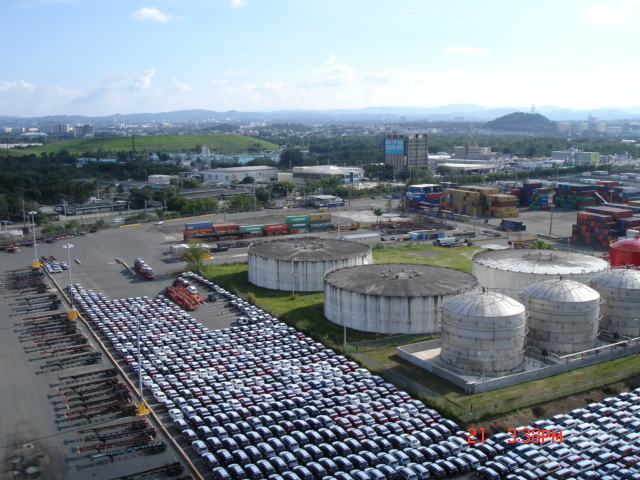 verification of product identification and quantity according to release information, storage of cargo in a clean, dry, and well ventilated 35,000 sq.ft. warehouse with capacity for 1,200 regular pallet size cargo, updated correct inventory of all products kept in storage, and security guards 24/7. 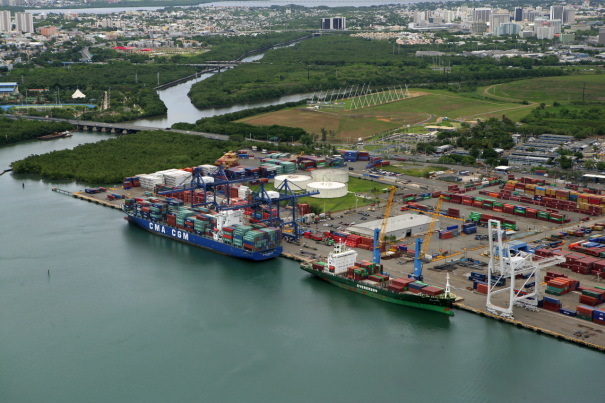 Sea Air is strategically located in the Puerto Rico Free Zone #61, where local authorities, such as: Tax Office [Hacienda] and U.S. Customs are situated. 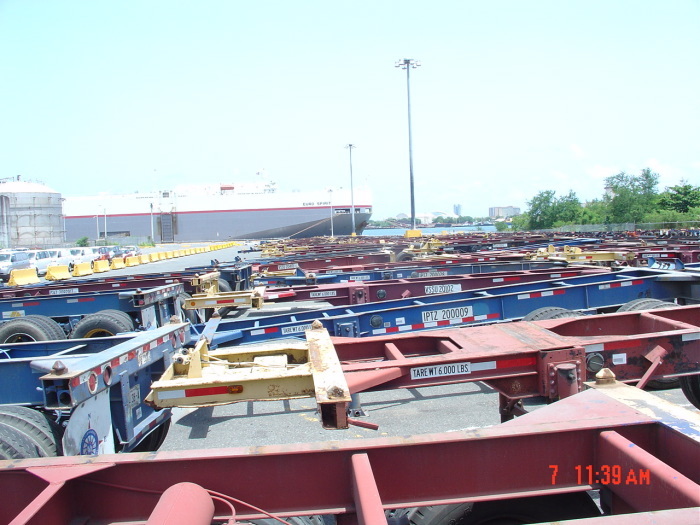 •	GALI - Great American Lines, Inc.
•	“K” Line America, Inc.
•	NYK Line (North America) Inc.